This time though, I broke the egg shells a little before dying them and only at the end I peeled the eggs. 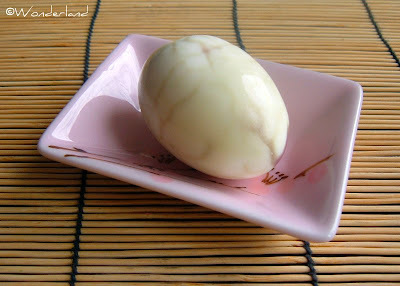 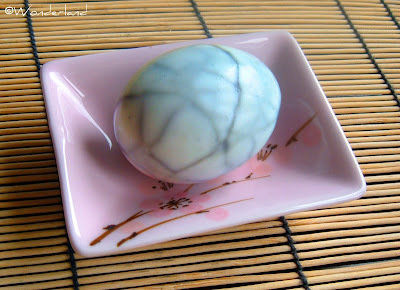 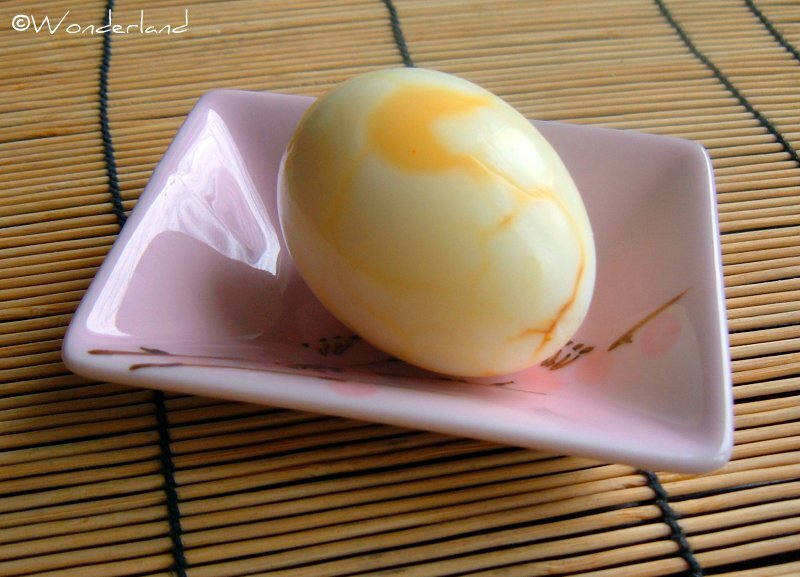 As result, I got gorgeous weird looking eggs that I named DRAGON EGGS, because of their fantasy-style appearance. The Dragon Eggs look also a lot like pretty jewels.